So this blog posts story starts all the way back in August! In the beginning of my business I photographed boudoir quite often. Usually had around 10-20 sessions annually and ran them out of my home and personal bedroom. I stopped for a year or two simply because I wanted to make sure I was providing an experience and not just any experience, but one of self love and that you would remember every time you took a look in the mirror. Back in August one of my brides and dear friends asked me to photograph her boudoir for her wedding day. I was thrilled and unexpectedly really nervous! The day came and it was a BLAST. She had her girls there supporting her every step of the way, music blaring and some of my favorite images ever were produced! 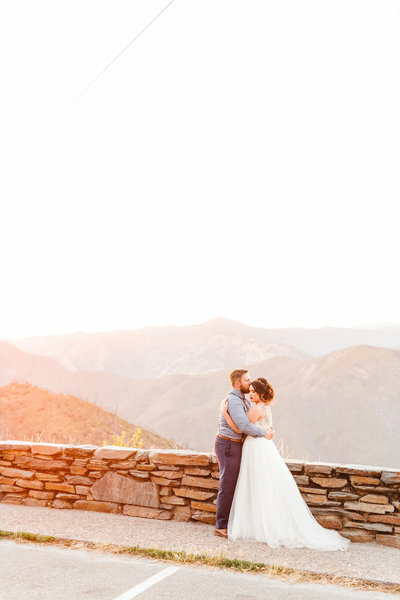 That night or the next day, I sent over a few quick previews to get her excited about the full gallery and was stunned when she immediately texted me saying she was in tears. Now this girl is one I look up to so much and last year she had to go through somany obstacles that no one should ever have to go through. It brought me so much joy to know that even if for a moment, she was happy and truly happy again. With the help of Paige from PSC Hair Artistry and Kaytee Spanoghe over dinner, we decided that regular boudoirathons were going to be a thing in our future. So we made it happen. We hosted our first event on January 7th in a brand new venue and even with inches of snow on the ground we had an amazing turn out! And our styled shoot that kicked off the morning was to die for! No literally, I thought I was in a dream! So why am I telling you all of this? Well, it’s time for the next event! Girls, mark your calendar for April 9th because that is the next full day of pampering and taking time for yourself! If you love what you see below then that could be you! I would love the opportunity to make you feel as beautiful as you truly are! BROOKE. These are amazing!! I love how timeless and tasteful these are. This day really does look like it was a dream! It absolutely inspires me and gets my own creative ideas flowing 😍! These images are remarkable and your team worked wonders as well as your lovely subject! 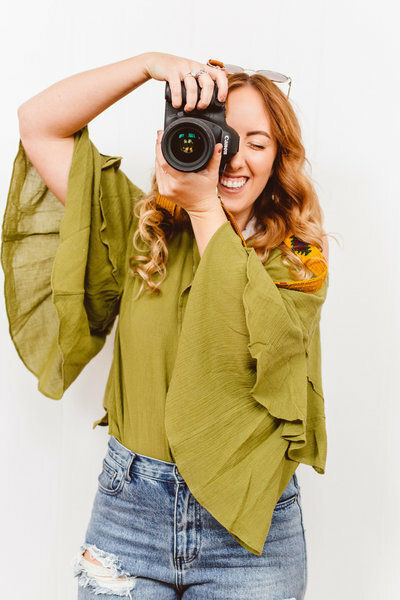 « 2018 Senior Rep Application is Live!